There are certain forms of dentistry that just seem unbelievable when you first hear about them, and CEREC is one of those forms. CEREC is an acronym that means “Chairside Economical Restoration of Esthetic Ceramics” and is the name of an incredible piece of innovative dental technology. Through the use of CEREC, it is possible to provide high-quality dental restorations that don’t employ any form of metal in their creation. Originally developed by the Sirona company, it takes advantages of 3D photography and advanced CAD/CAM technology to enable a dentist to provide incredible dental restorations without the need for impressions. This system is unbelievable in its ability to provide patients with custom restorations on demand. The CEREC system can be combined with an on-site milling unit to produce the restorations while the patient waits in the chair. This makes CEREC by far the fastest and most convenient method of restoration dentistry available on the market today. Combined with the lack of a need for impressions, it also stands as one of the most pain-free and comfortable methods on the market. With CEREC, patients will receive their inlays, crowns, onlays, and even some forms of bridges at a lower cost to the dentist, and to the patient as a result. Less time in the chair and lower cost of production means everyone saves with CEREC. Can You Benefit From A CEREC Restoration? While CEREC isn’t the right option for every dental restoration, it covers an astonishing array of the more common forms needed by patients. If you’re suffering from a cracked tooth, have significant damage to your teeth, or old and failing restorations, speak to your dentist about CEREC. Additionally, some patients choose to use CEREC to replace old metal restorations with healthier and more body-friendly CEREC versions. In the event that you have a crown in need of replacing, CEREC restorations can be used to replace the old metal one. 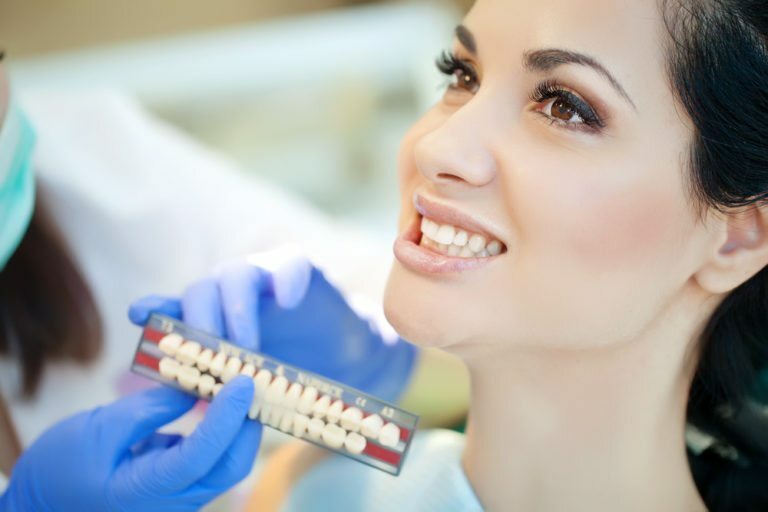 CEREC begins with the first stage employed in most restoration dentistry, by taking images of your teeth in order to determine exactly what’s needed for proper restoration work for you. The CEREC device than analyzes those images to generate an appropriate restoration for you, which is then refined by your dentist using the 3D CAD software built into the device. This image is then sent to a milling device that can produce the restoration piece while you wait. Upon completion, it is brought out and bonded to your teeth with a resin compound. Once this sets you have a new permanently bonded restoration that will last you for years to come. CEREC is a powerful system that adds convenience and affordability to restorations for patients, helping to put beautiful teeth within reach of some patients who may have been unable to get them previously due to financial concerns. If you have a dental condition that may benefit from CEREC, be sure to discuss it with your dentist during your next office visit. New, beautiful ceramic restorations are within reach!